World cancer day observed across the globe today. This day is celebrated to create awareness about cancer among the people. 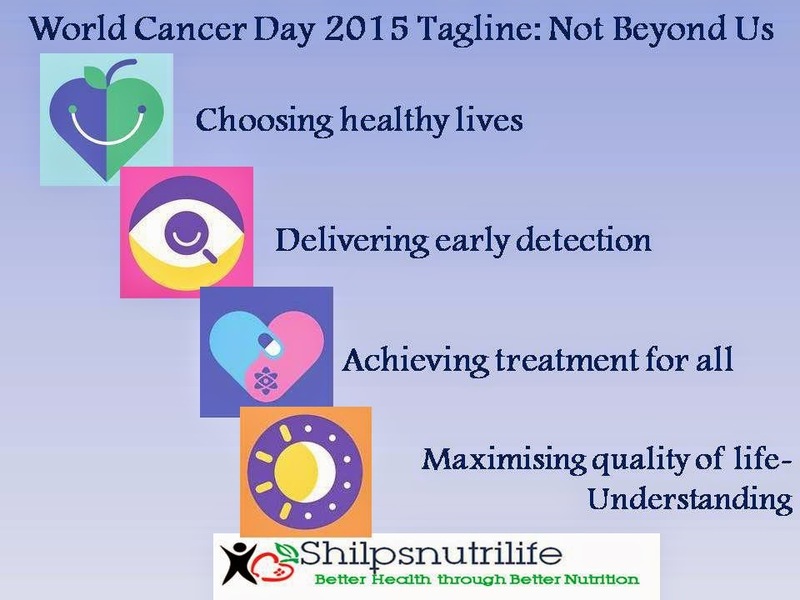 The theme for World cancer day 2015 is – Not Beyond Us. It will focus on positive and proactive measures within our reach, to combat the disease. These measures include precautions, early detection and advanced treatment to reduce global cancer burden. By moving forward together in the direction to create public awareness about cancer will leave a positive impression worldwide. Every individual will be able to take preventive measures at least. Means if not treatment take precautions. That is the least a person can do to save his life from the jaws of cancer. Imagine if everyone becomes aware and take necessary steps to stop it, the disease can be checked at a larger scale. Treatment will be easier. We have the potential to show cancer is not invincible, it is Not Beyond Us. That is what the theme suggests. Why Cancer day is important ? World Cancer Day originated in 2000 at the first World Summit Against Cancer, which was held in Paris. 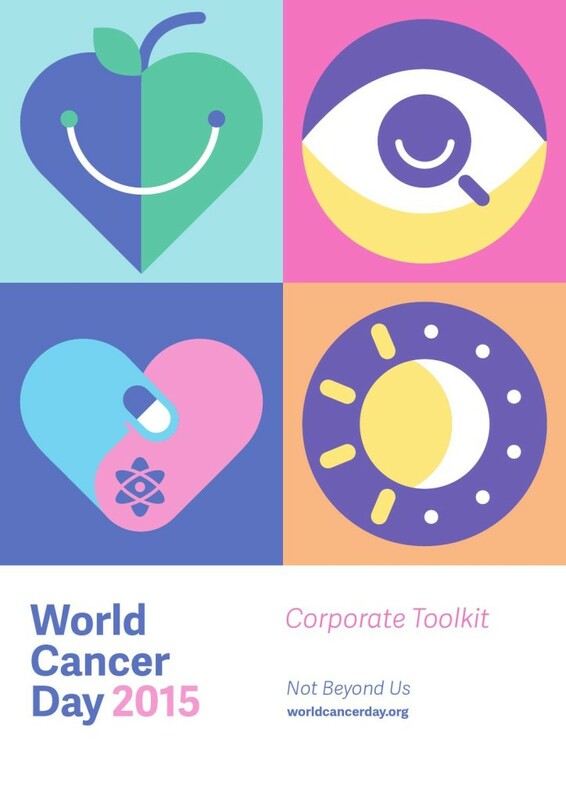 Founded by the Union for International Cancer Control to support the goals of the 2008 World Cancer Declaration, it calls on government leaders and policy-makers to significantly reduce the global cancer burden and integrate cancer control into the world health and development agenda. Cancer is a World’s leading killer. Without intervention the global cancer burden is projected to increase 75% by 2030. Unless urgent action (governmental support, detection at early stage and treatment programmes) is taken to raise awareness about cancer and practical strategies to address the disease deaths can not be avoided. Statistics reveal cancer hit mostly low and middle income countries least equipped to fight the disease. Cancer is the generic term for the group of diseases involving abnormal cell growth with the potential to invade or spread to other parts of the body. Other terms used are malignant tumours and neoplasms. The five most common cancers seen in men are prostate, lung, colorectum, stomach and liver. In women, the most common cancers are breast, colorectum, lung, cervix and stomach. Smoking is the most important risk factor in cancer, causing around 20% of global cancer deaths and around 70% of lung cancer deaths.